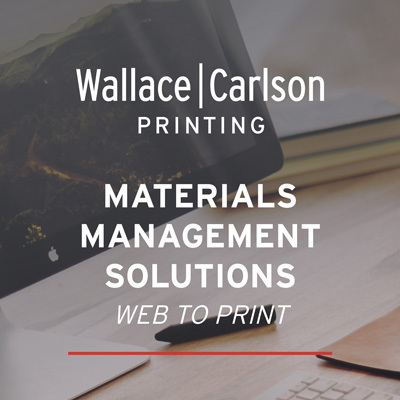 With over 30 years of experience in print, Ann Turbeville, Owner and CEO of Wallace Carlson Printing, leads a company of 57 employees. We are proud to be a certified WBE (Women Business Enterprise) through TheWomen’s Business Enterprise National Council (WBENC). We are also a part of the National Association of Women Business Owners (NAWBO).Learn more about Women Owned Businesses. Security and protecting sensitive information has never been more important. We have gone to great lengths to make sure we are meeting and exceeding industry standards by becoming HIPAA certified commercial printer.